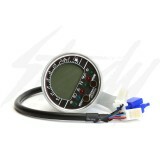 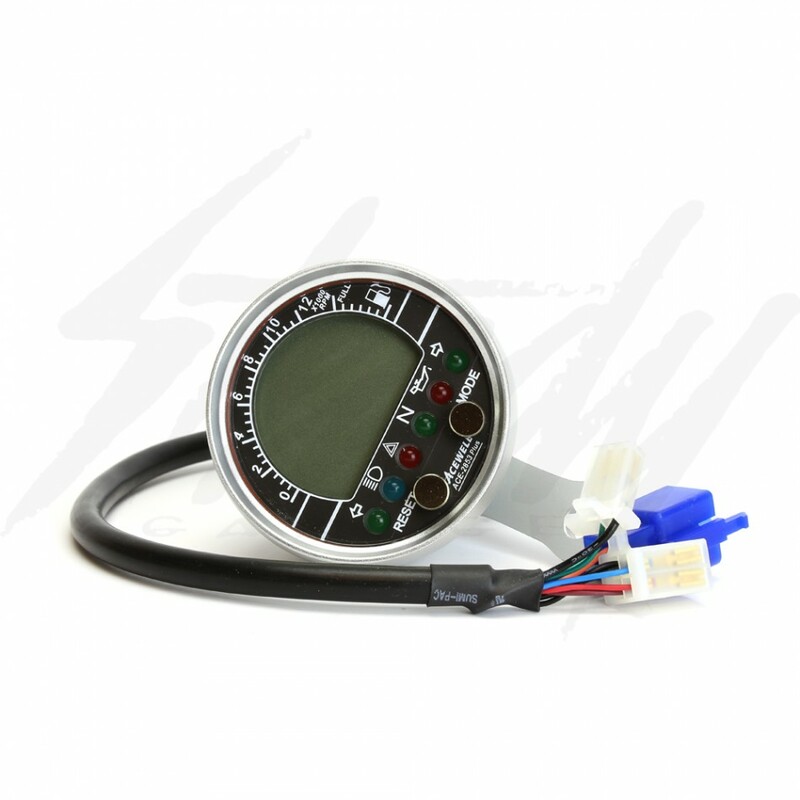 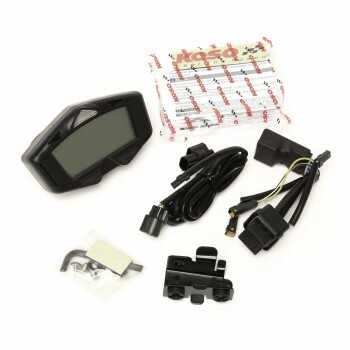 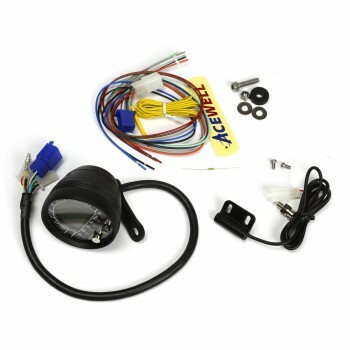 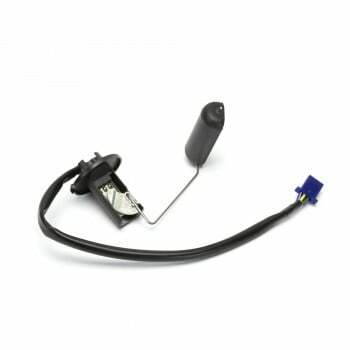 Acewell silver universal digital speedometer/computer gauge is a perfect replacement to your stock unit. 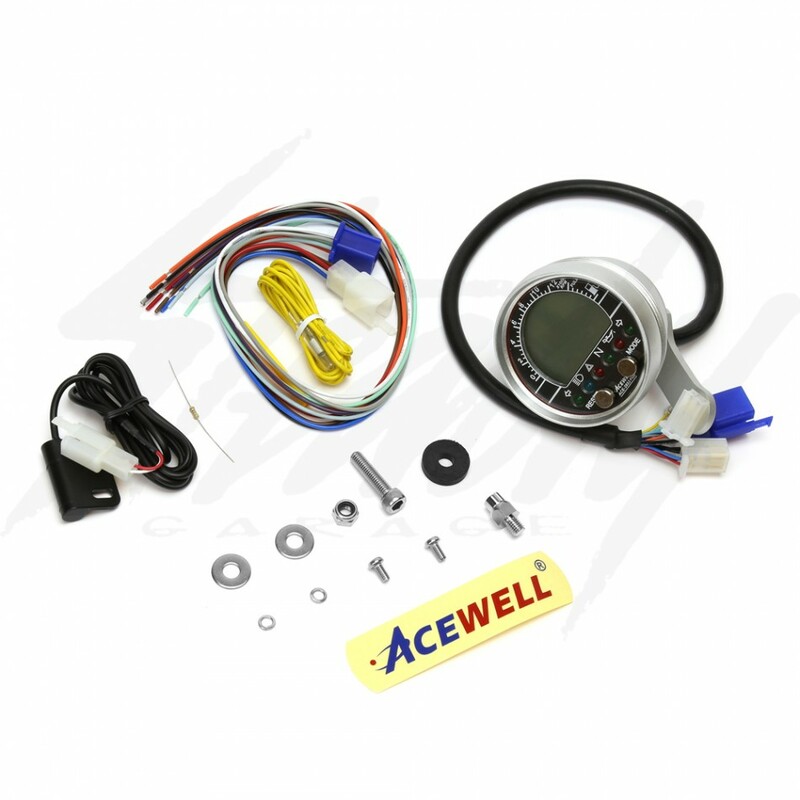 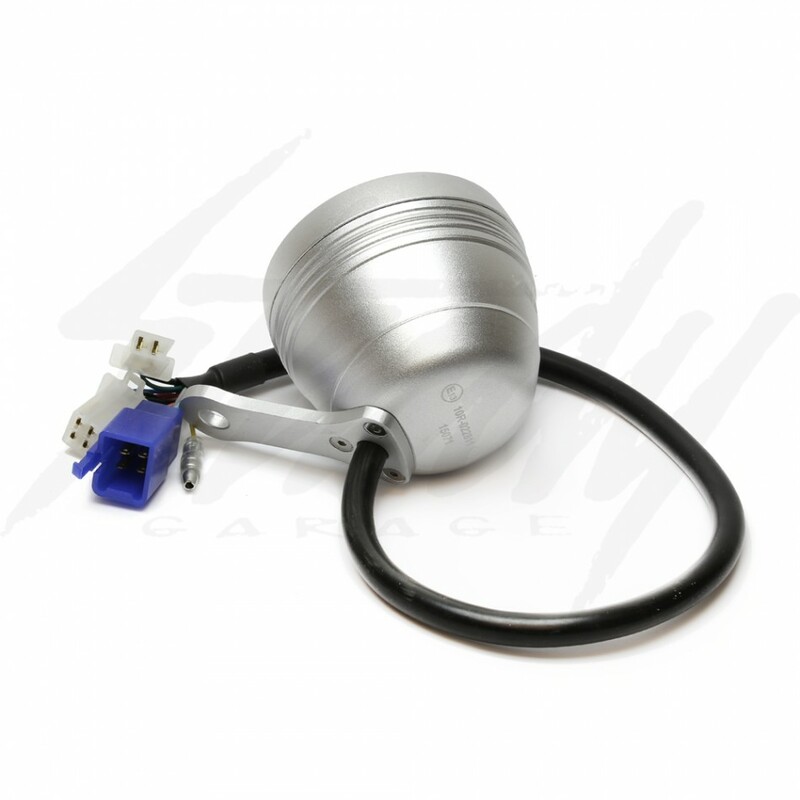 This Acewell is built into a full CNC aluminum housing that is not only durable and strong, but it is also 100% water resistant! 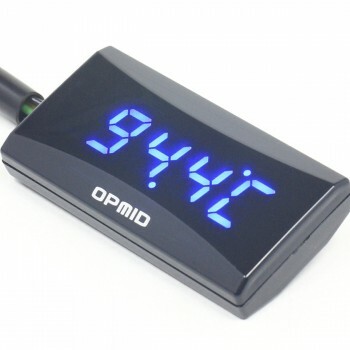 Simple gauge that has everything you need!